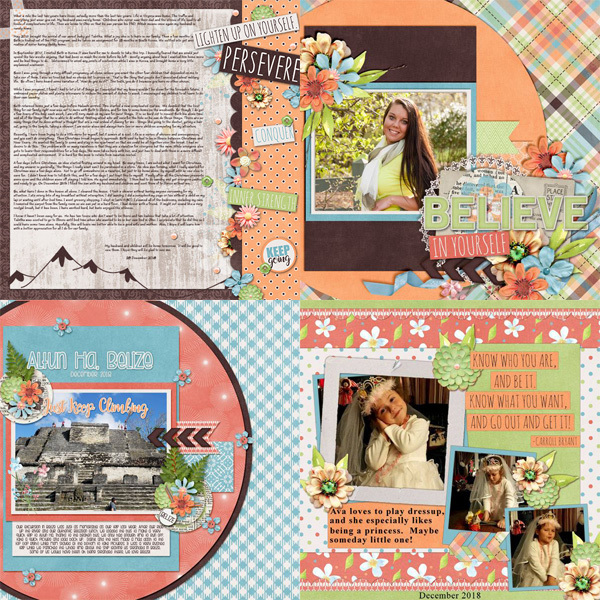 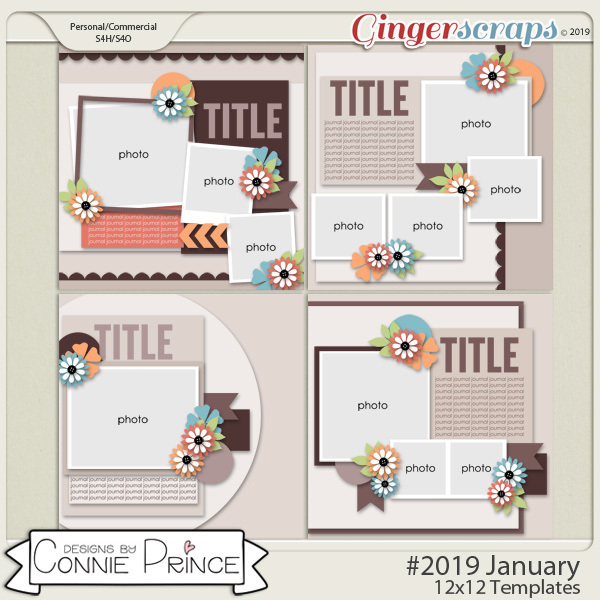 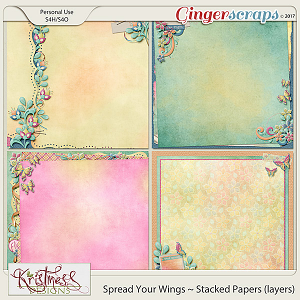 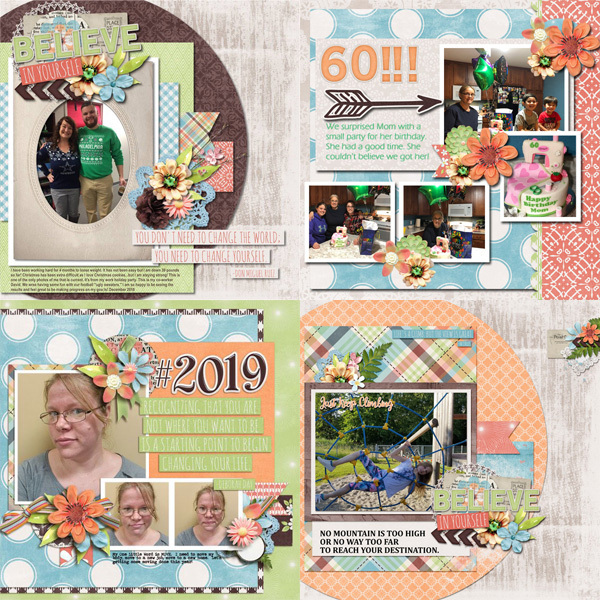 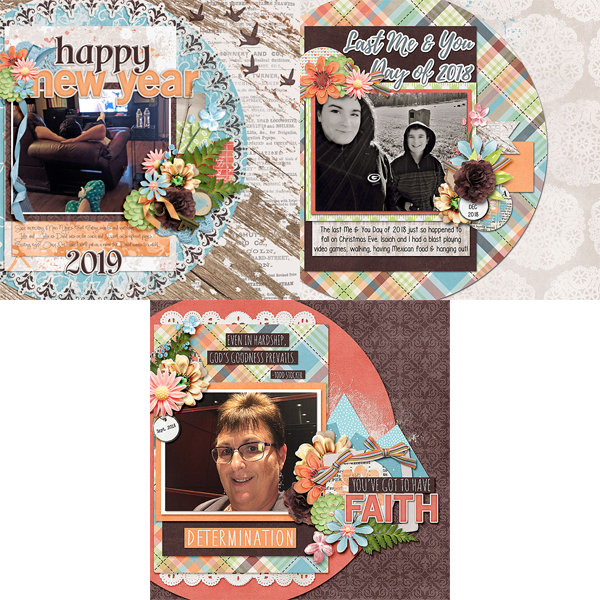 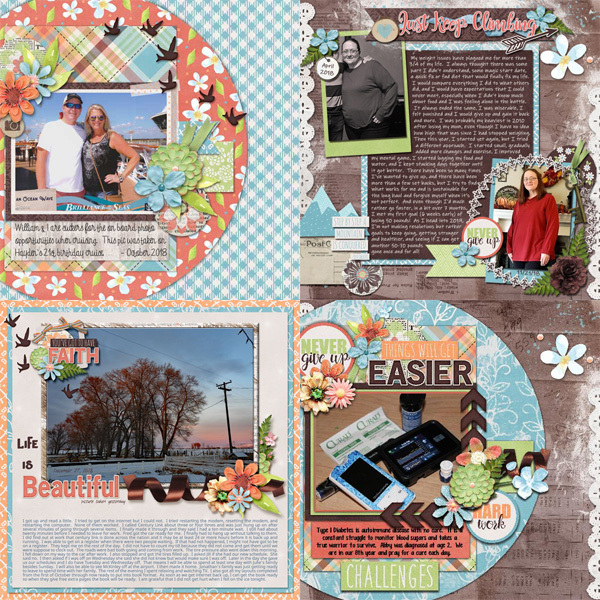 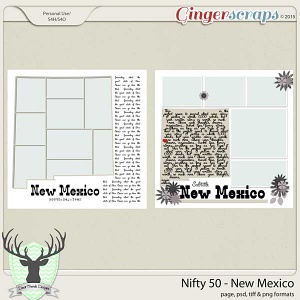 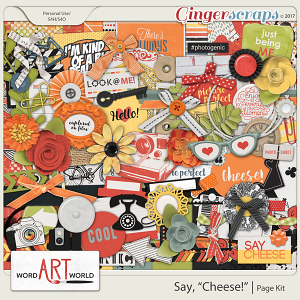 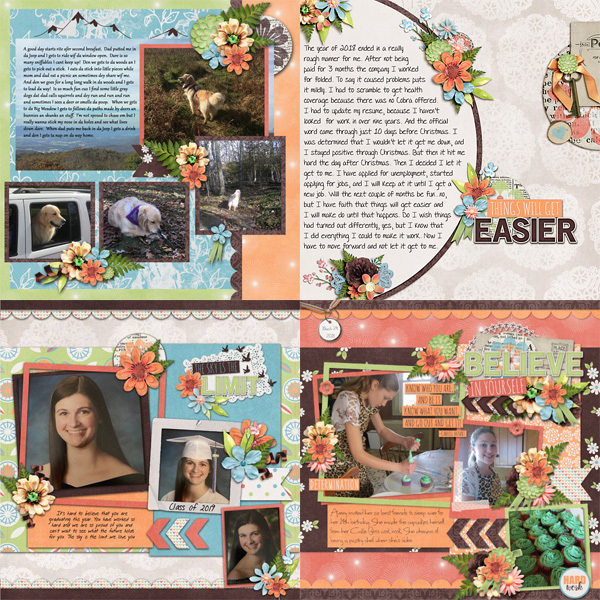 Keep Climbing - 12x12 Templates (CU Ok) by Connie Prince. 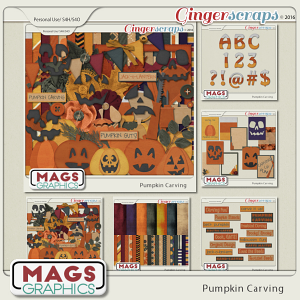 Includes 4 12x12 templates, saved as layered PSD & TIF files as well as individual PNG files. 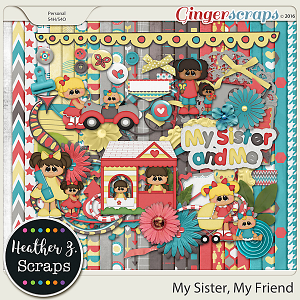 Scrap for hire / others ok. Commercial Use Ok, NO credit required.